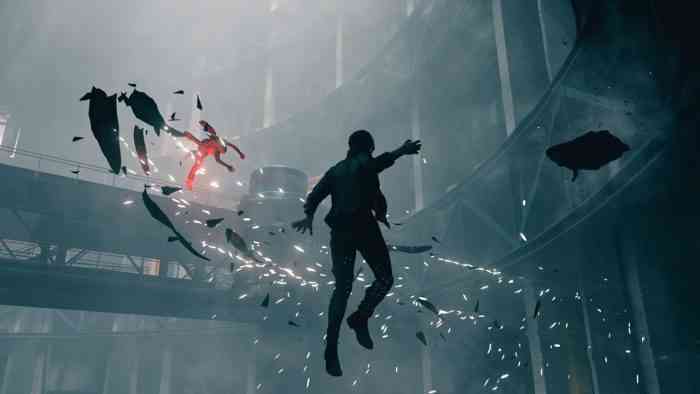 The release date for Remedy Entertainment’s next game, Control, has been confirmed from its product page on the Microsoft store. Also discovered (thanks TrueAchievements) on the Xbox Digital Games Store is the Pre-Order Edition. This will contain the “Tactical Response Gear” and “Crafting Resources Pack” items. Players can begin to pre-order on March 26th. It’s been confirmed that Remedy’s latest will be the cover game for Game Informer’s April issue, so expect some more details to spring up next month. The game won’t have microtransactions either, and is not “linear at all.” Make sure you check out our preview article from E3 2018 while you wait. Are you stoked to play Remedy’s new game? Let us know in the comments section down below.